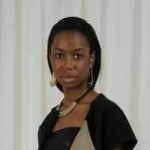 Innovative Highways England UK projects have won prestigious awards at the 2019 Chartered Institution of Highways and Transportation (CIHT) West Midlands awards. The CIHT awards celebrate the highways and transportation industry, rewarding the achievements of those working in the sector and promoting their professionalism as best practice to a wider industry audience. 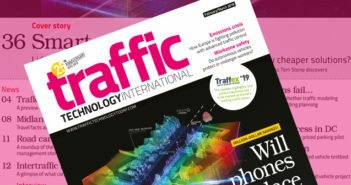 The winning projects include a virtual reality training program to improve safety for road workers, a time-saving system to install drainage and works to repair the A38(M) Gravelly Hill Viaduct (‘Spaghetti Junction’) in Birmingham, West Midlands. The Best Innovation title was awarded to Kier, in partnership with Highways England, for the pioneering Aqua-Slot drain developed for the M6 motorway upgrade between junctions 13 and 15. The judges were impressed by the development of the pre-cast drainage system to reduce installation times, costs and network disruption, commenting, “This required early contractor involvement at various levels within the supply chain to make sure procurement, manufacturing and construction of the units were phased efficiently and safely. The reduced timescales and installation rates benefited the end user and was only possible by this collaborative and innovative approach. The Best Innovation Highly Commended accolade went to the virtual reality training scheme for road workers upgrading the M6 at junctions 2 to 4. 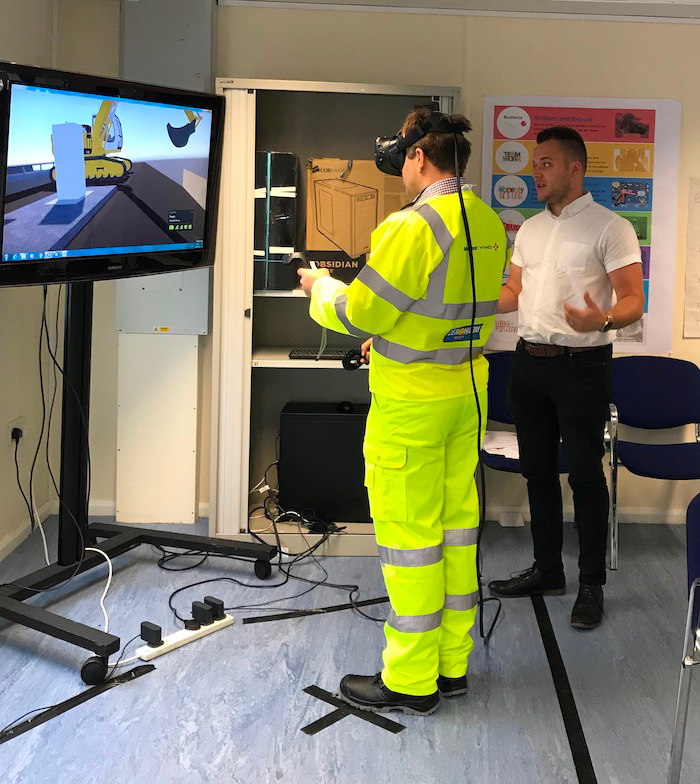 Working on behalf of Highways England, Balfour Beatty Vinci is using virtual reality simulators to educate the workforce on the perils of working on a construction site. The fully immersive simulation is designed to prevent on-site accidents by making projects safer through improved training. Users are given different perspectives of potentially dangerous situations to develop a better understanding of safe working zones. The Best Small Project Highly Commended award was won by the Kier team working on challenging repairs at the busy A38(M) Gravelly Hill Viaduct.